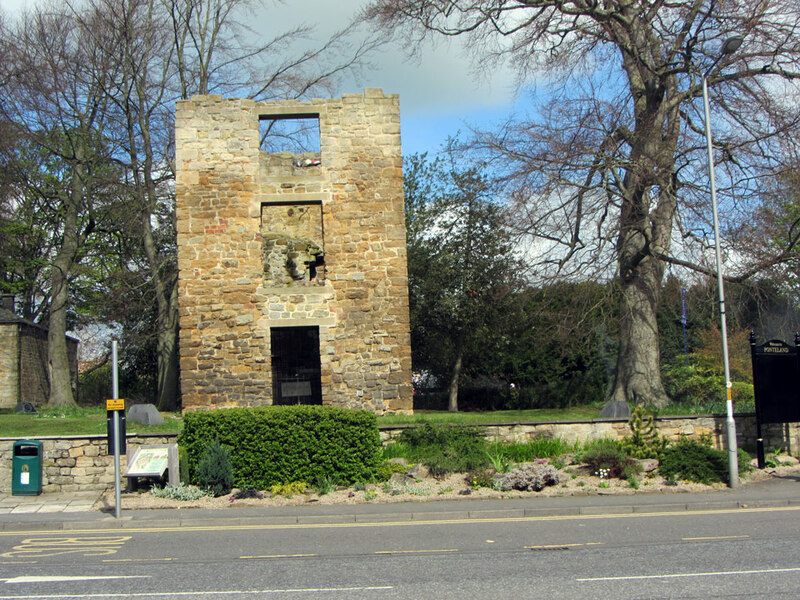 A 14th Century Pele tower which was rebuilt at the beginning of the 17th Century. It was then used a vicarage until most of the building was demolished in the 19th Century. The tower was restored to its present condition in 1971. 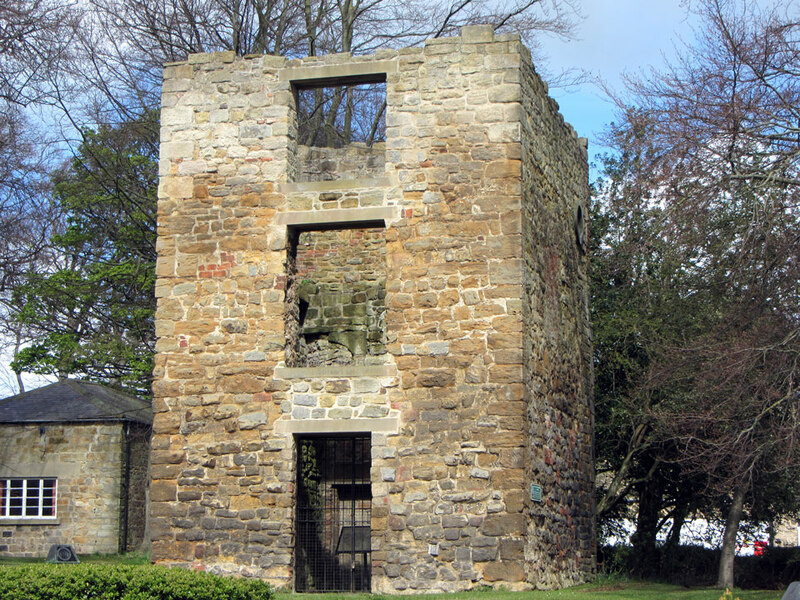 Closeby, a few hundred yards to the north, is the Blackbird Inn which contains the basement of the 14th century tower known as Ponteland Castle. It was badly damaged in 1388 by the Scots and was only rebuilt in the 17th Century when it was used as a manor house. 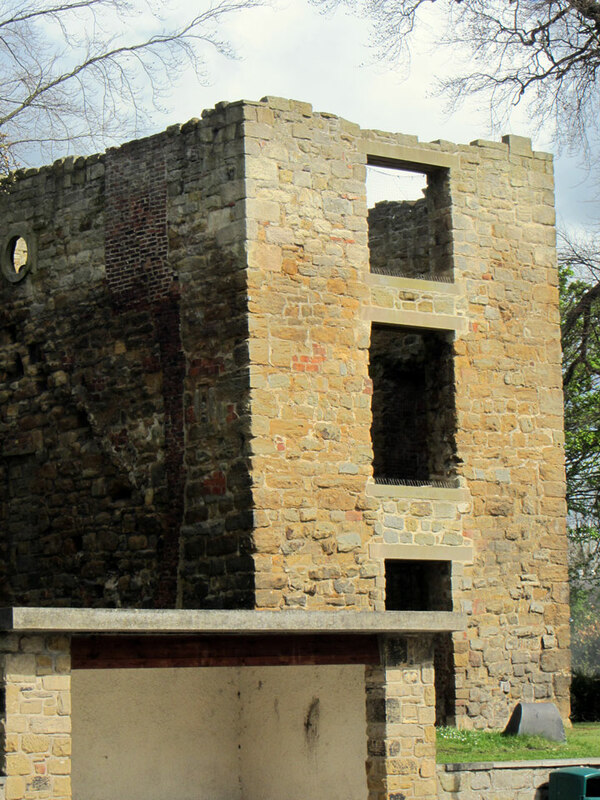 In 1935 the ruined remains were rebuilt into the public house.